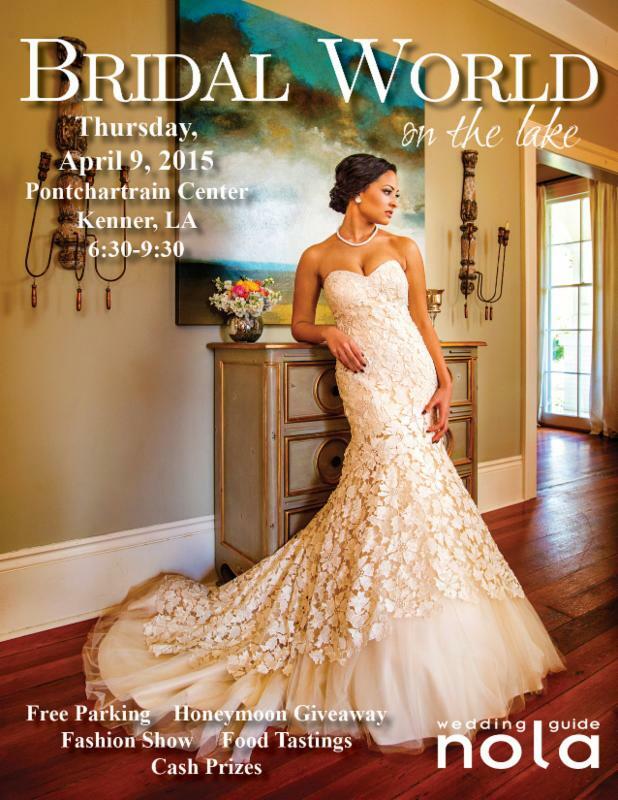 Come see us at the Pontchartrain Center April 9th and make sure to stop by our booth and take some pictures and share some laughs. Make sure to book your reception right away because dates are filling up fast. Can’t wait to see everyone there.